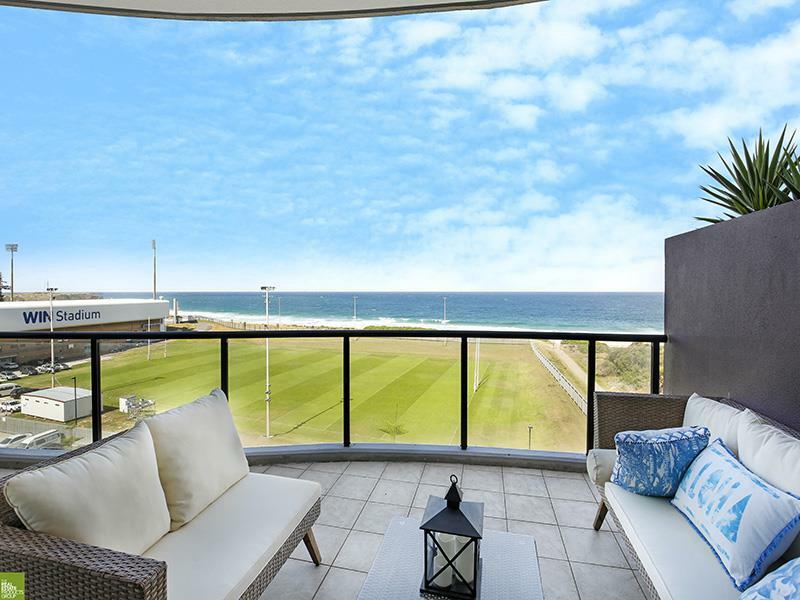 Boasting uninterrupted panoramic views of the Pacific Ocean, this Wollongong CBD Beachfront sub-penthouse apartment is located on level 7 of the sought after Pavilions Building which is nestled between the Ocean, Wollongong’s award winning Golf Course, and the enviable Entertainment precinct. 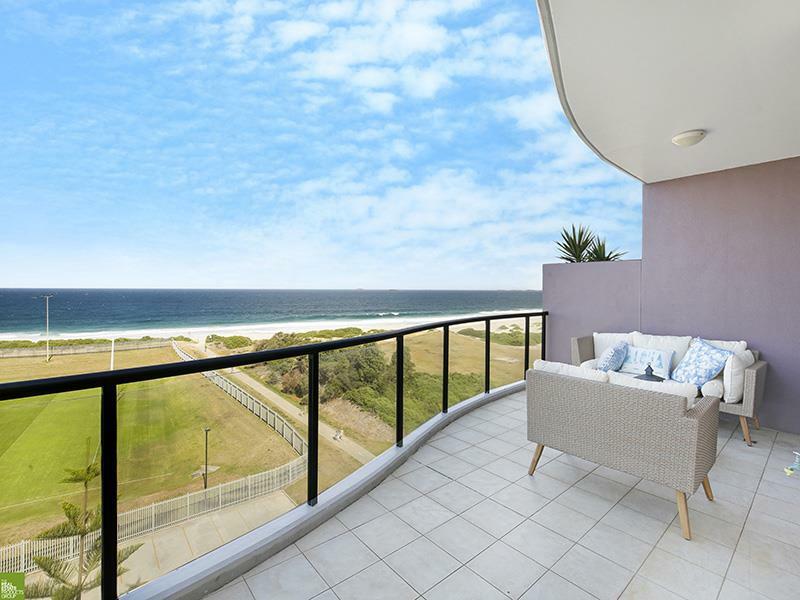 You will instantly forget that you are still in the heart of the CBD while sitting on the large sun drenched balcony that runs the full length of the living area enjoying the views of the beach. 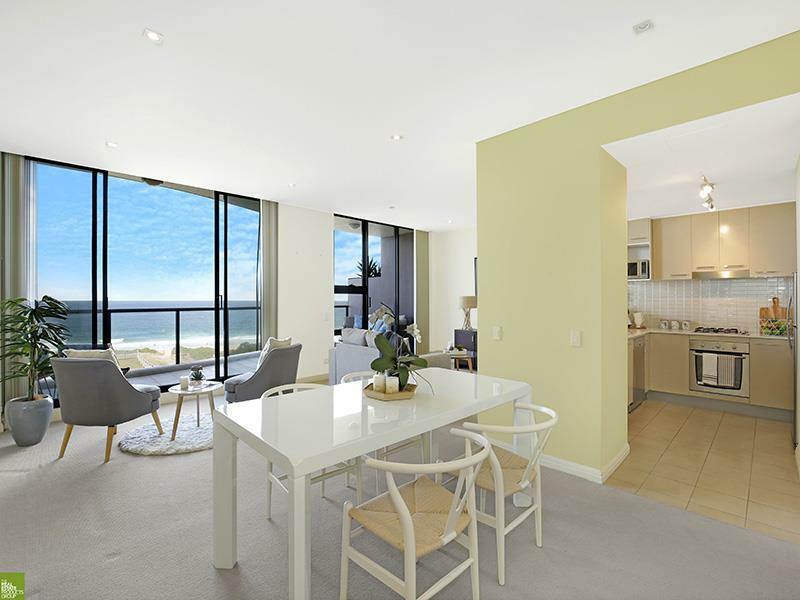 The apartment feels spacious with 9ft ceilings and floor to ceiling glass doors which overlooks the Pacific Ocean making this property the perfect home for your family with 3 double bedrooms, 3 bathrooms, 2 with ensuites and floor to ceiling built in wardrobe storage in each room. 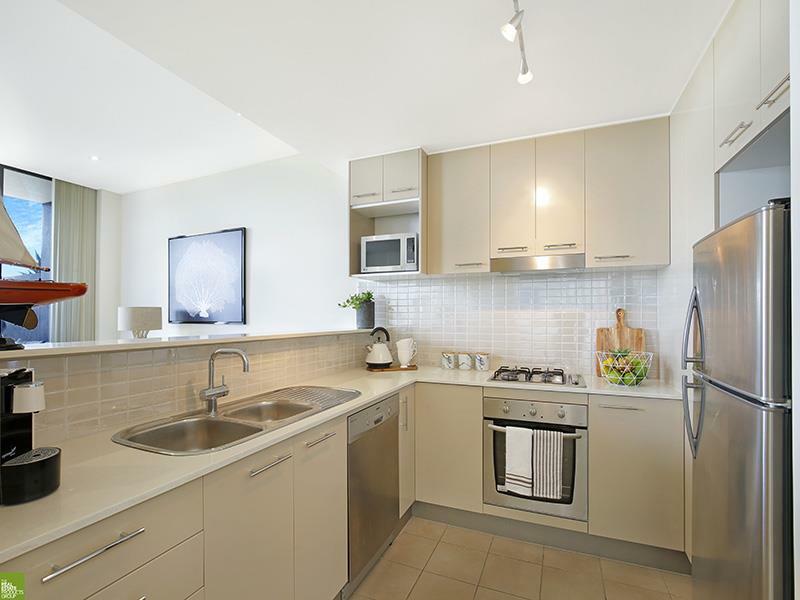 The kitchen sits in the centre of the large open plan living area and features stainless steel appliances, gas cooking and stone benchtops. 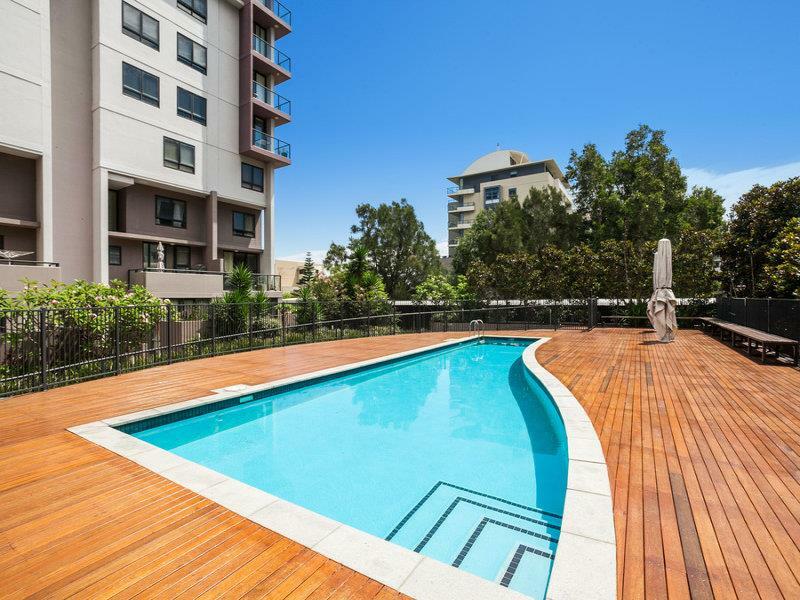 The complex itself features a large swimming pool for your enjoyment, secure key access and only two apartments per level. 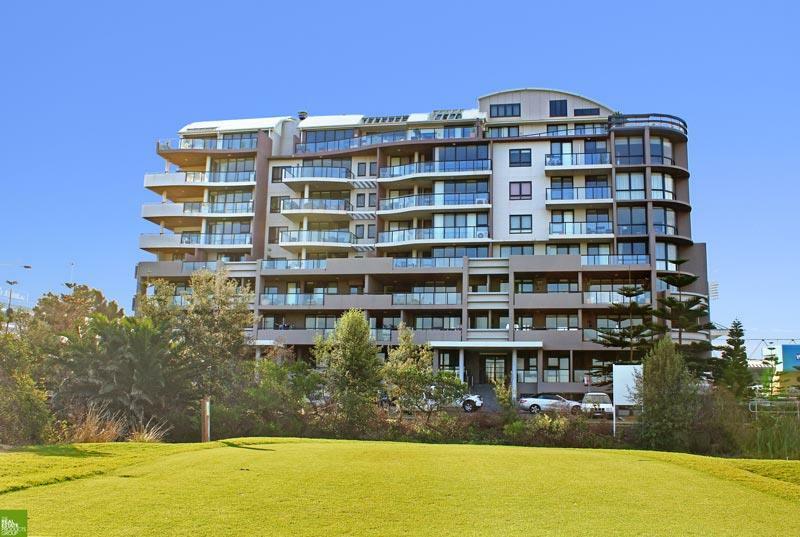 You will be able to leave your car parked in the double lock up garage with extra storage located in the secure garage below and walk to the CBD for business or leisure, Wollongong’s dining and entertainment precincts, or just across the road to the Beach via the council built pathway for ease of access. 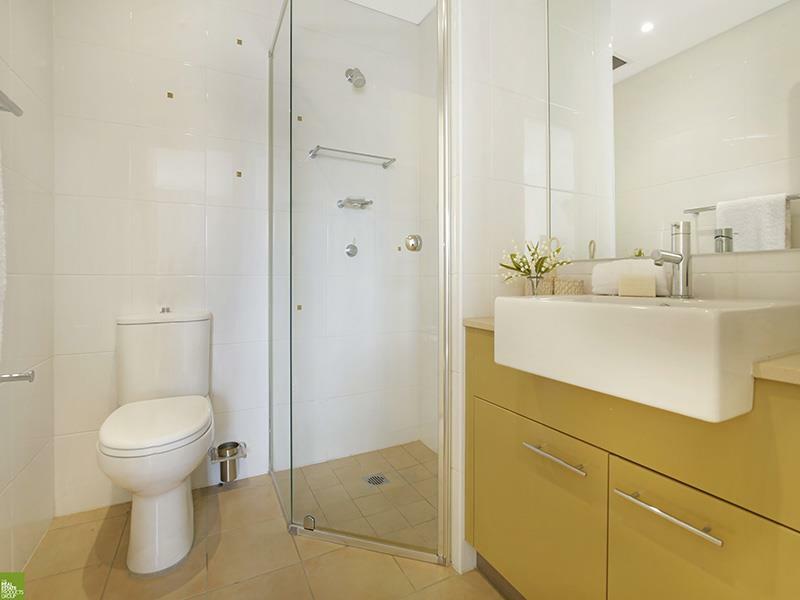 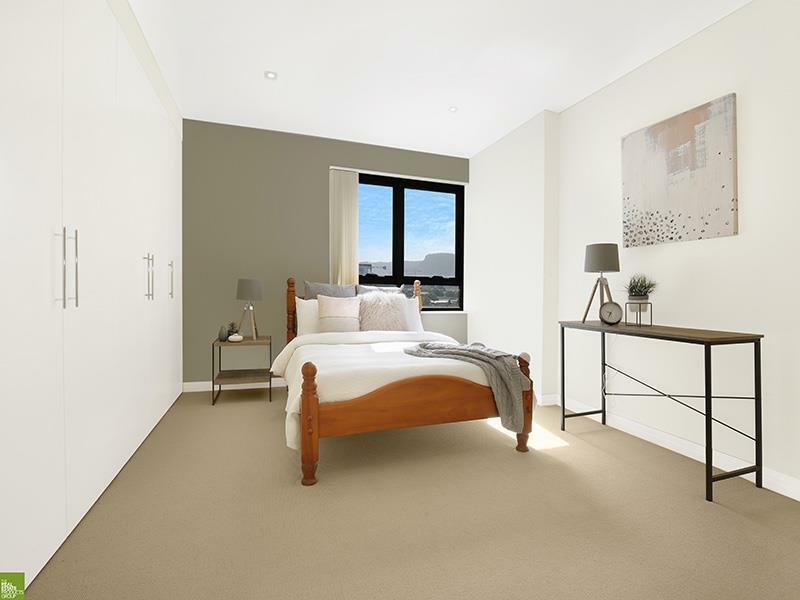 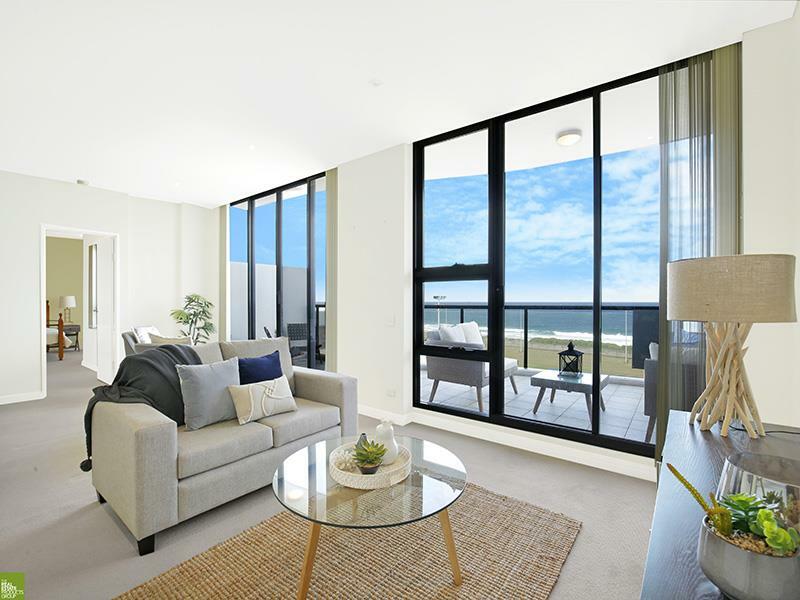 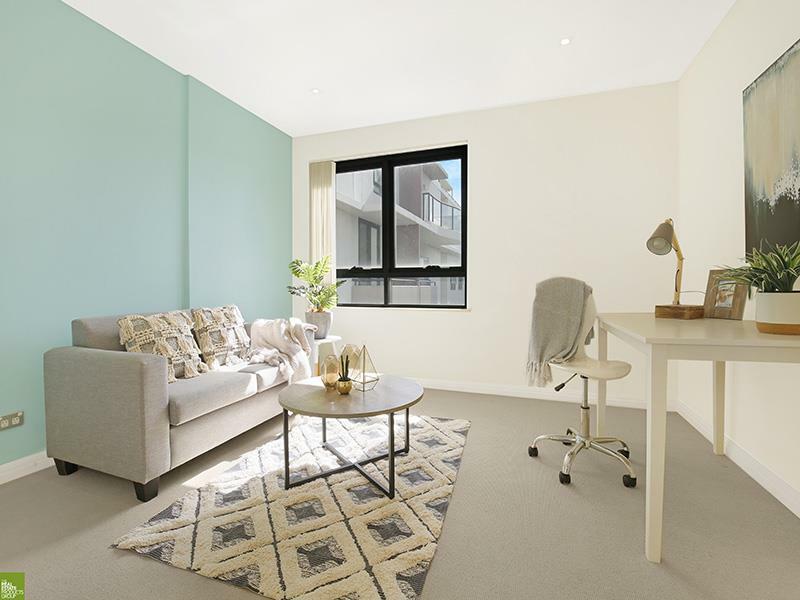 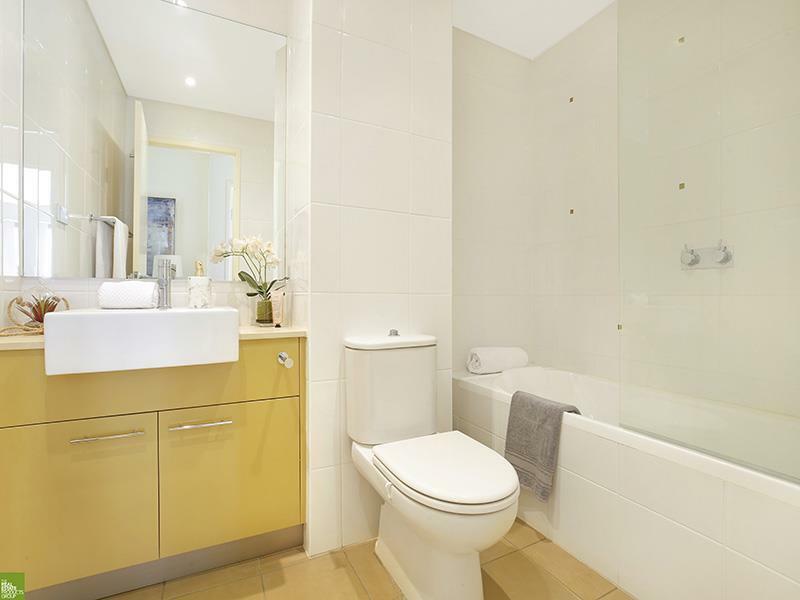 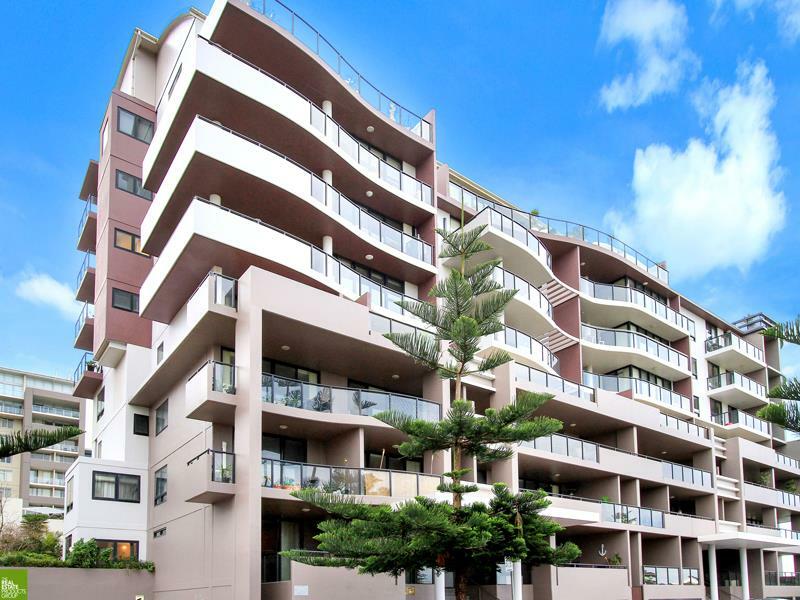 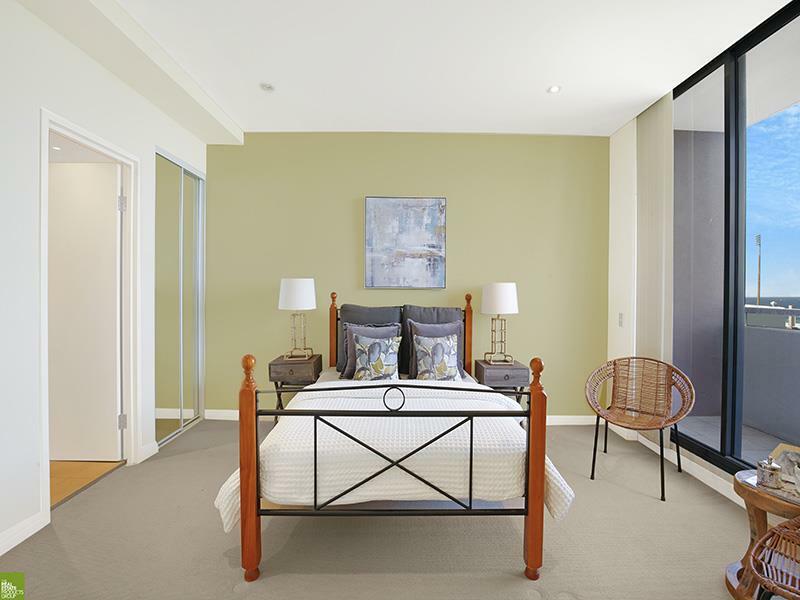 Dear Linda, I am interested in 49/4 Bank St, Wollongong, NSW 2500, Listing Number 2734082 which I found on http://citybeachproperties.com.